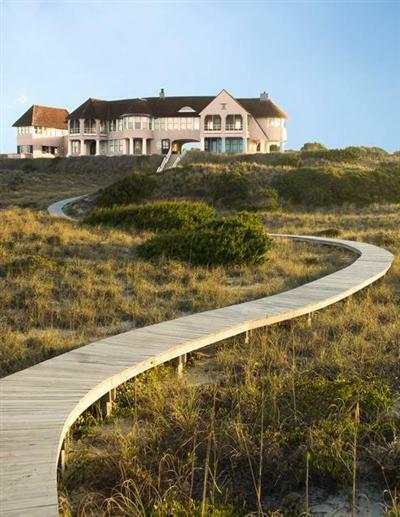 UNMATCHED on the East coast this masterpiece sits 40 feet above sea level overlooking the Cape of Fear off Bald Head Island North Carolina. With direct beach access from two magnificent homesites this family home offers an amazing views of both South and East Beach and the 22 miles called Frying Pan Shoals. All the extras you would expect are offered. The main gathering room has floor to ceiling rafters resembling the ribs of a whale with window abound and a recessed lighting system with chandeliers that easily raise and lower creating a magical feeling as the family gathers for the evening. Please call to learn more. I would like more information about 710 Shoals Watch in Bald Head Island.